We don't know how big a gigamillion is, just that it's VERY big. 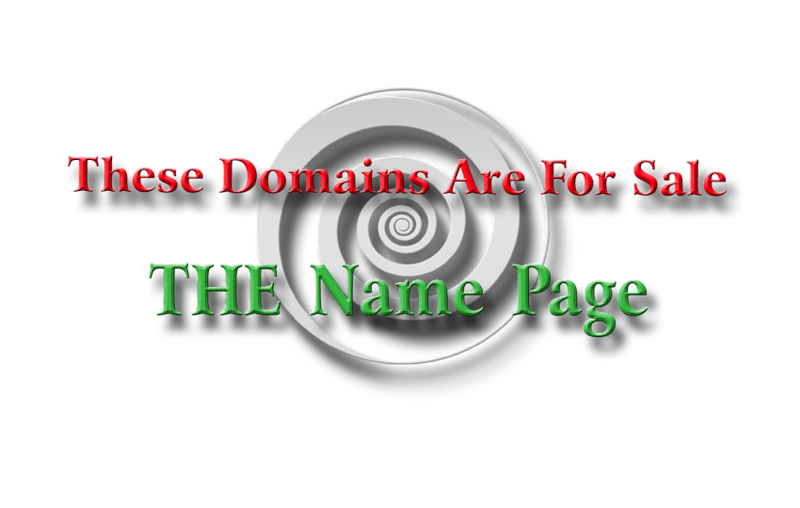 This is a nice aged domain, registered continuously since 2004, very brandable for the finance and banking sector. 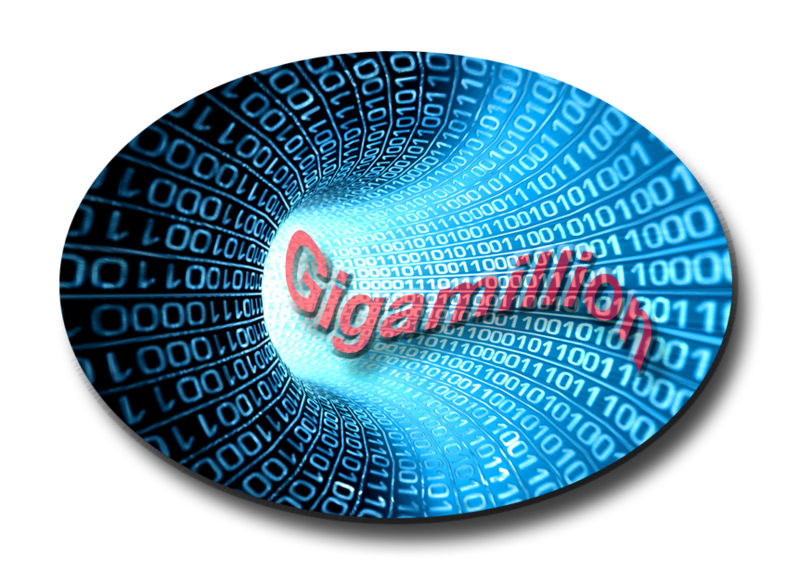 We can also see Gigamillion.com being used for the tech sector.